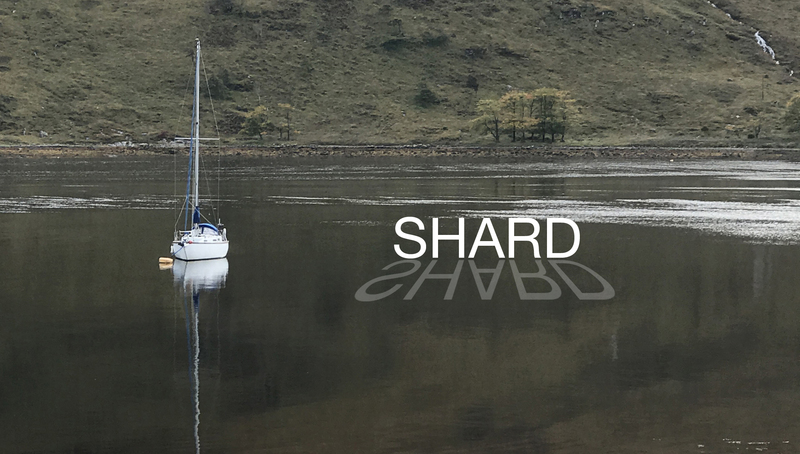 Based on the West Coast of Scotland, Shard offers comfortable accomodation, sleeping up to 6 adults. This is on a no charge basis, because he's basically a sad old man looking for company but we might have to have a wee chat about, food, drink and maybe diesel. The first consideration is weather, and then depending on what you'd like to do routes and destinations can be discussed. The calendar is here, and you can get an idea of last year's activities 2018 here, or 2017 here. There are some videos that you may enjoy here. In addition Tom has a winter job as a freelance web designer you can see some of his projects below. 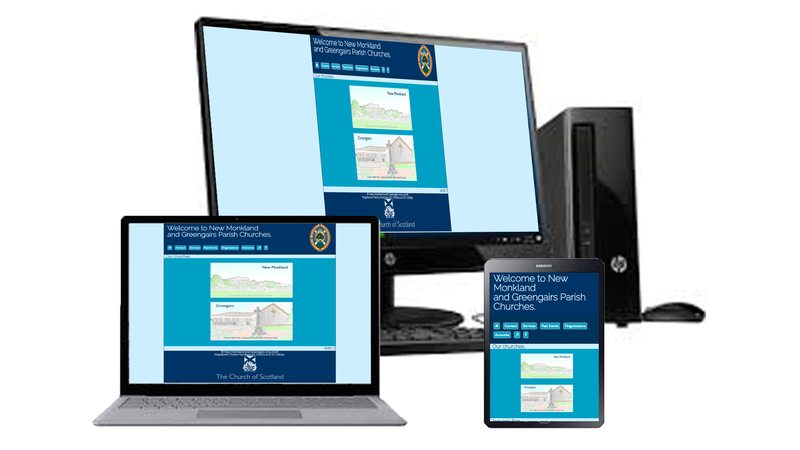 All sites are mobile-friendly light-weight and responsive. 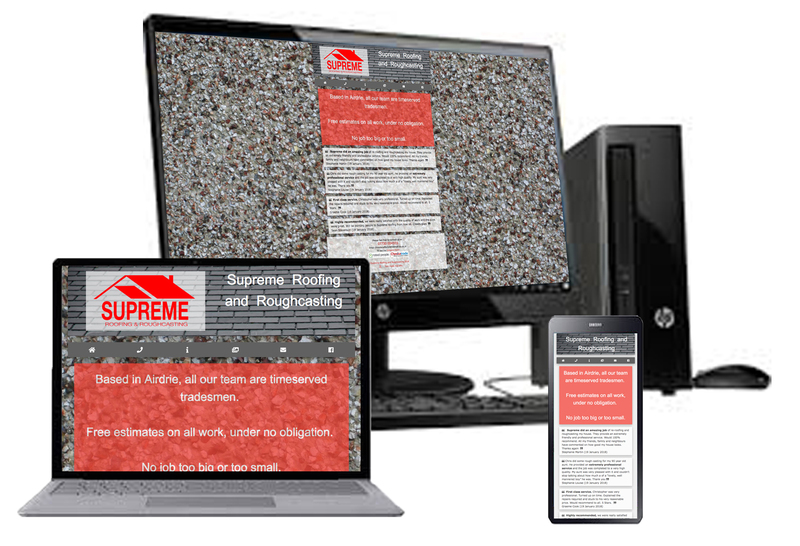 A website for a local business. Two main purposes... to provide contacts and a gallery of past work. The site also has social media links. 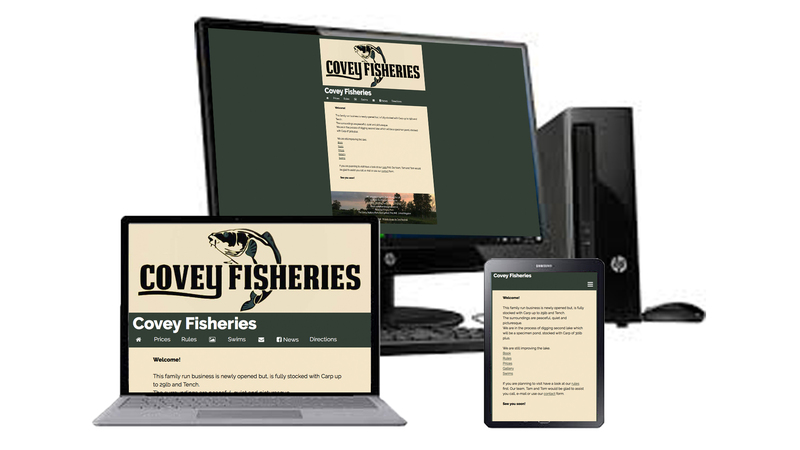 Covey Fisheries is in Somerset, and they have just started a carp fishery. They needed contact and location information as well as a gallery to show off the location. There are also links to social media where their fisherfolk can display photos of their catches, and the owners can post updates. 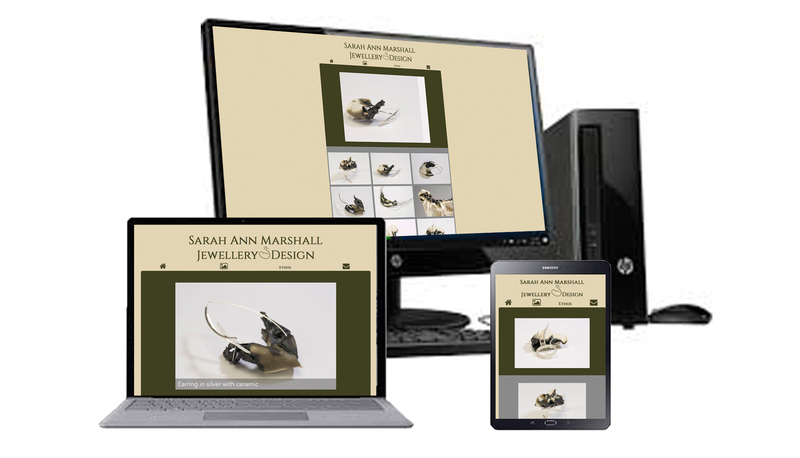 For her degree show at Duncan of Jordanston in Dundee, my daughter required a webpage to showcase her jewellery. It is a single page split into sections. The Logo employed is a very high quality scalable vector graphic. The page has a slider, and a lightbox gallery as well as links to her other social media. This is my church's site. It grew arms and legs in that everyone wanted their own section. The resulting site is still growing, but is easily maintained and updated.